Will former <em>TGIS</em> star Aiza Marquez make a showbiz comeback? Will former TGIS star Aiza Marquez be making a showbiz comeback? Aiza Marquez, who was part of TGIS Batch 3 with Anne Curtis and Vanna Garcia, admits missing showbiz. Former TGIS actress Aiza Marquez admits that she misses acting on television. 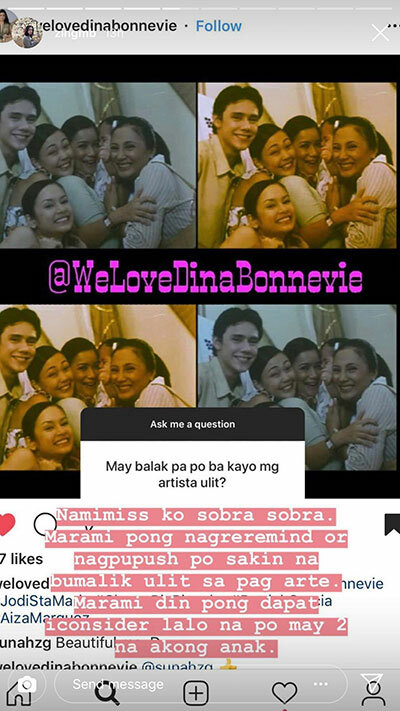 This was her answer to a netizen's question during her "Ask me a Question" session on her Instagram stories yesterday, July 16. One netizen asked her: "May balak pa po ba kayo mag artista ulit?" Aiza answered, "Namimiss ko sobra sobra. "Marami pong nagreremind or nagpupush po sakin na bumalik ulit sa pag arte. "Marami din pong apat i-consider lalo na po may 2 na akong anak." Currently, Aiza is now based in New York and has two children. In a short conversation with PEP.ph (Philippine Entertainment Portal) through Instagram direct message today, July 17, the former VIVA-turned-Star Magic talent said that she'll be happy to act again in the Philippines. She told PEP.ph, "Guestings, why not, siyempre iga-grab ko yung opportunity at hindi ko papalampasin yun. "Magsi-sinungaling ako sa sarili ko kapag sinabi ko na ayaw ko. 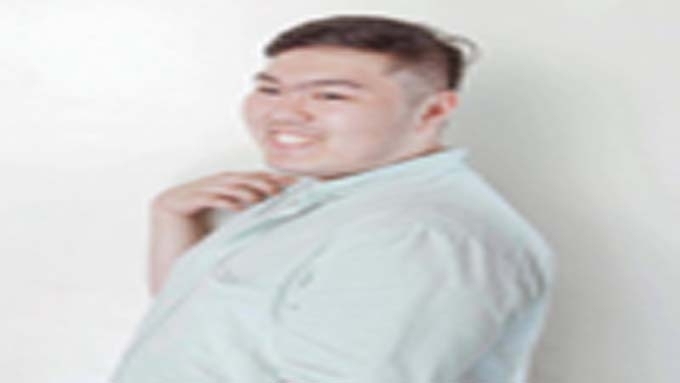 "I think once naumpisahan mo na, dumadaloy na siya sa dugo mo (smile emoji)." Aiza began her showbiz career in 1998 when she joined GMA-7 and VIVA Television's youth-oriented series TGIS. 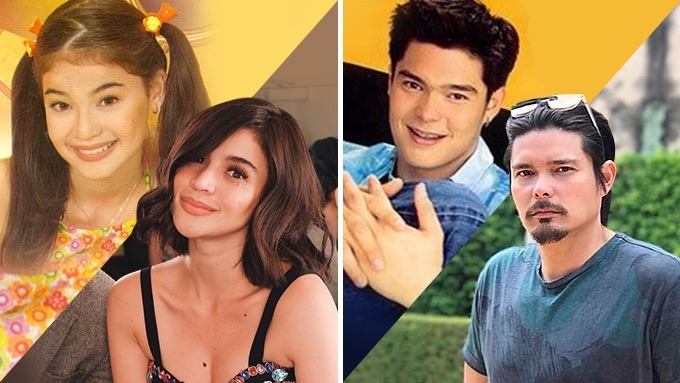 Among her batchmates were Anne Curtis, Vanna Garcia, and Chubi del Rosario. 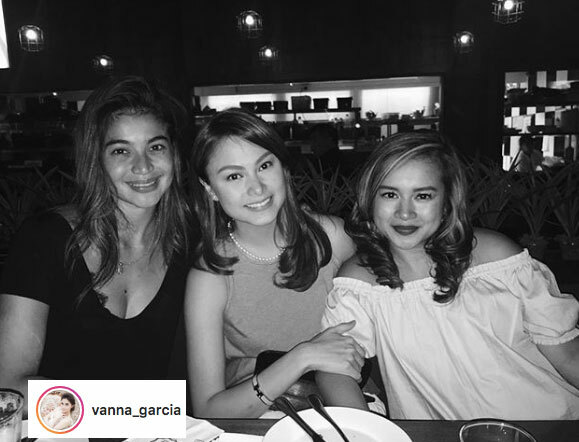 She was also part of drama series produced by VIVA Television, such as Anna Karenina (1999-2002), May Bukas Pa (2000), and H2K: Hati-Hating Kapatid (2000). In 2001, Aiza transferred to ABS-CBN and became part of Star Magic. Her first Kapamilya series was Sa Puso Ko Iingatan Ka. 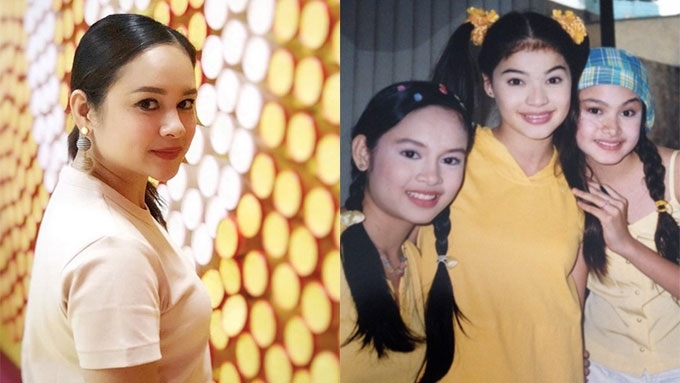 In 2003, she played a major role in the supernatural-themed series Darating Ang Umaga, where she was paired with Danilo Barrios. She was also tapped to play a supporting role in the movie Noon at Ngayon: Pagsasamang Kay Ganda and Da Lucky Ones. She also became a part of the 2004 afternoon series Sarah, The Teen Princess, starring Sarah Geronimo and Mark Bautista. Aiza returned to GMA-7 in 2005 for the fantasy series Etheria: Ang Ika-Limang Kaharian ng Encantadia. After doing several independent films, Aiza left show business and migrated to New York, where she also took part in producing several concerts featuring local artists such as Coco Martin and Sarah. 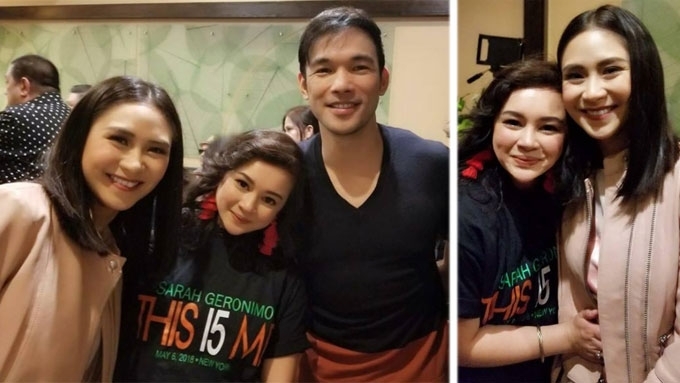 In May 2018, Aiza shared photos of her reunion with Sarah and Mark, when she was part of the production behind Sarah's U.S. concert tour. Aiza was last seen in the Philippines in 2016, when she had a reunion with her co-stars in TGIS. 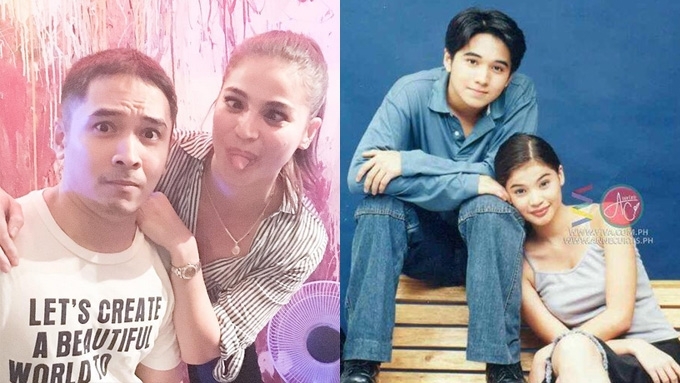 Last June 9, Aiza also posted throwback photos from her movie Noon at Ngayon, when she took part in Star Cinema's 25th anniversary celebration. She wrote in the caption, "Isang malaking karangalan ang maging bahagi ng matagumpay na pelikula ng Star Cinema kasama ang mga batikang Aktor, Aktres at syempre sa Direksyon ni Nanay Marilou Diaz Abaya. Maraming salamat po and Happy 25th Anniversary @starcinema"
Aiza Marquez shares story behind reunion with Sarah G.